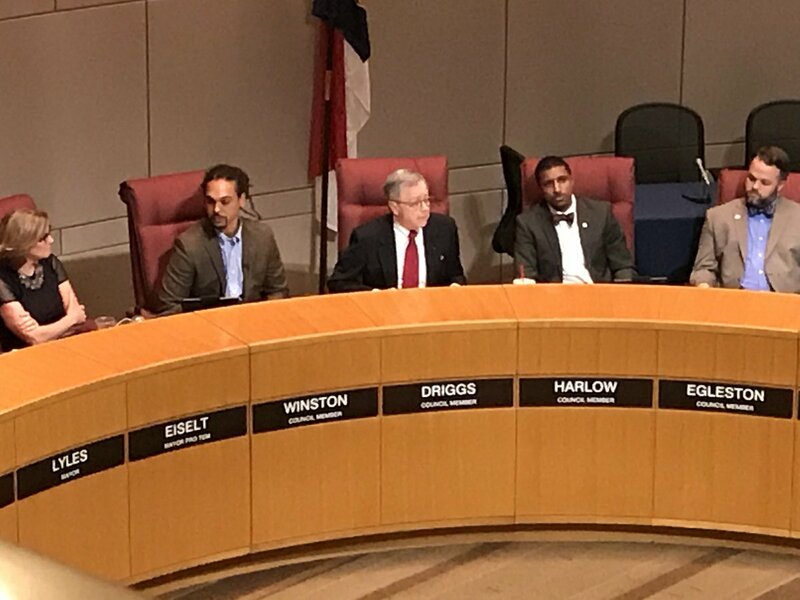 CHARLOTTE, N.C. – On election day, you could decide if Charlotte City Council and the mayor should move from two to four year terms. Those pushing for it argue they need more time to dive into city business before starting another campaign. County Elections Director Michael Dickerson says he understands the argument. “They will have just been elected in November of 2017 and by July of 2019, they’re back up running for office,” Dickerson says. Dickerson says there wouldn’t be a cost difference because the county already holds elections every year. Terms would be staggered, so everyone would not be up for re-election at the same time. Dickerson says that could affect turnout if, say, the mayor isn’t on the ballot to attract people to the polls. “If it’s a district race, well, gee, I don’t know if I want to go,” Dickerson explains. 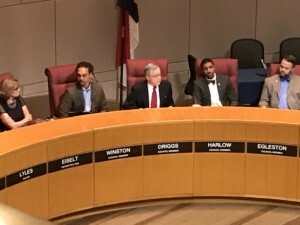 Asheville, Greensboro, Wilmington, and Winston-Salem all have four-year city council terms. The notable exception is Raleigh.